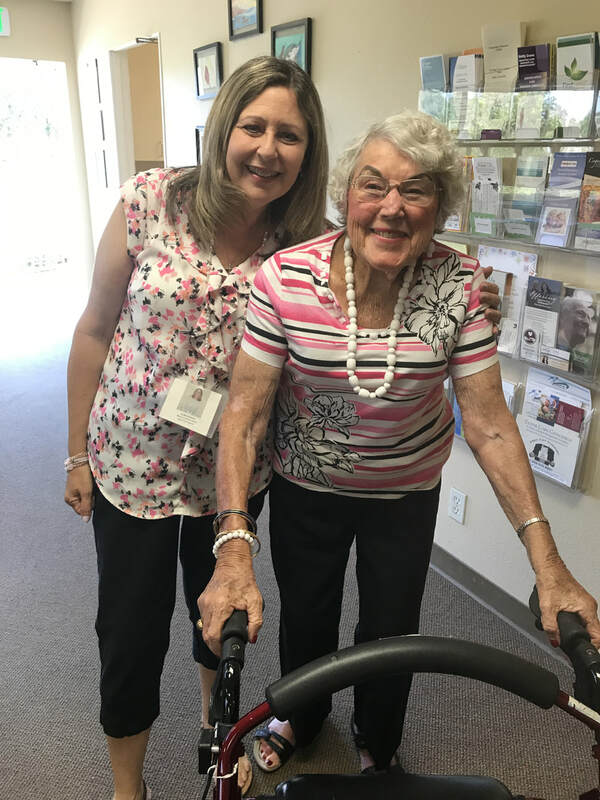 The Adult Day Program, began operation in 1984 under the direction of the Saddleback Valley YMCA by a grant from the Junior League of Orange County. In 1987, the program moved to its current location at Mount of Olives Church. In 1994, the church accepted full responsibility for the ongoing daily operation of the program. The families of Mount of Olives Church have been deeply supportive of the program and its vibrant service to the community. 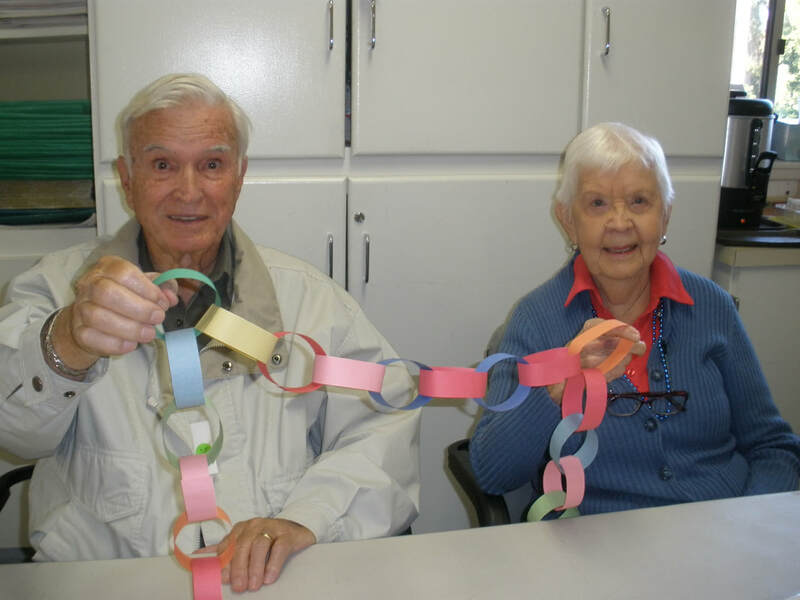 The Adult Day Program is a warm, structured day program providing creative, social services designed to fit the needs of seniors with mild cases of Alzheimer’s, dementia and other cognitive conditions who want to get out and have fun in a safe, honoring place. 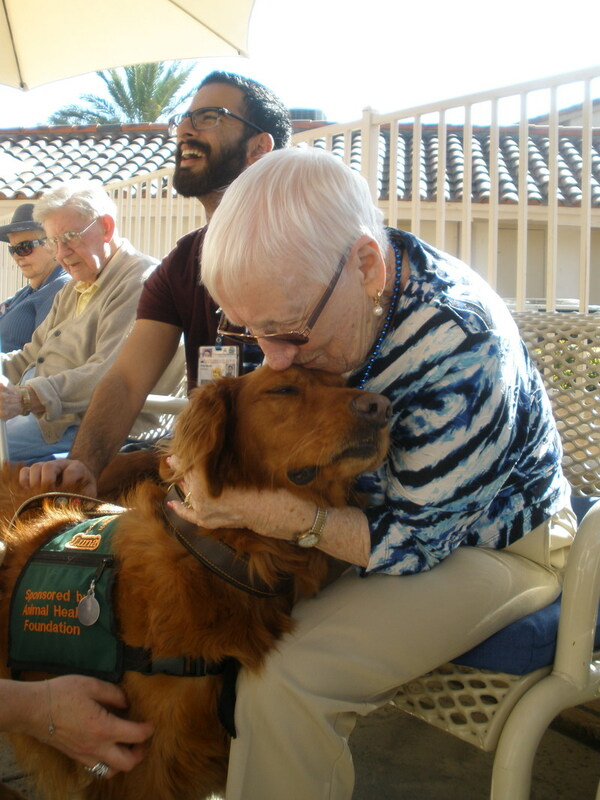 Caregivers will benefit from some much needed respite time, while their loved ones are served by trained staff who listen, interact and genuinely care. 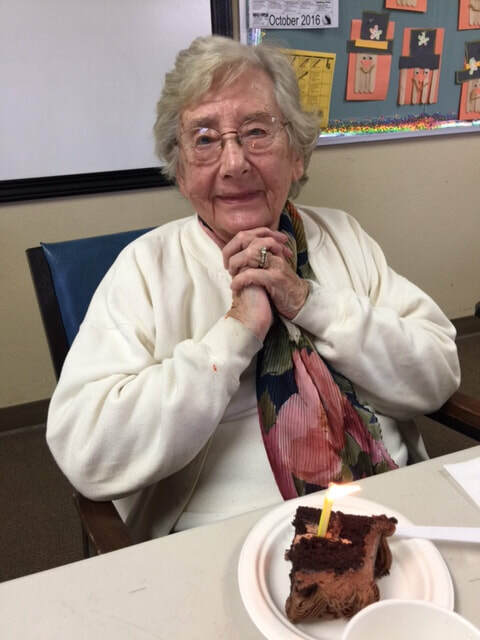 The program now serves an average of 30 clients a day, with a typical annual enrollment of over 80 participants.